Melbourne is known for its weather changes its and ability to bring us four seasons in just one day. With these type of conditions, outdoor living in Melbourne requires all of to be prepared. 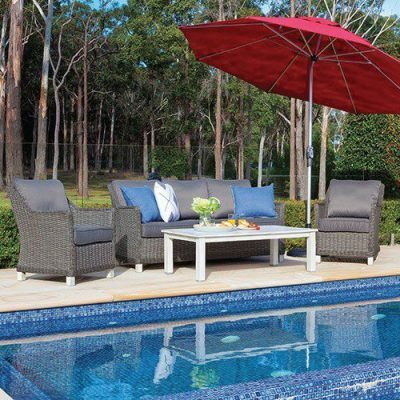 Our furniture store in Melbourne can take care of anything, from typical rainy days to the extreme heat. Heat & Grill brings you outdoor furniture that can handle these weather conditions. 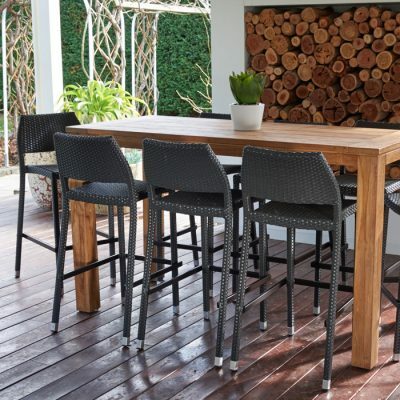 The Heat & Grill showroom in Richmond brings you stylish outdoor furniture, ready to take on Melbourne’s weather. From outdoor dining settings to bar settings, we’ll have the perfect furniture style for you. We feature an extensive selection of outdoor lounges, daybeds, chairs, and much, much more. 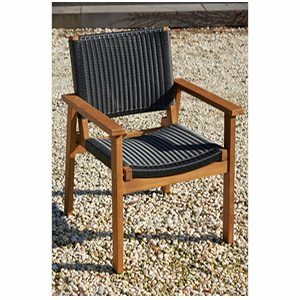 Our Heat & Grill store allows you to view a selection of outdoor furniture in our Richmond showroom. You can find us 635 Bridge Rd, Richmond. You have the option to purchase in person or online and we can deliver locally and Australia wide on a range of our products. At Heat & Grill, we believe in giving our customers the best outdoor environment. From top-of-the-line grills to stylish and comfortable outdoor furniture, we have everything you’ll need to create an outdoor paradise worth spending time in. 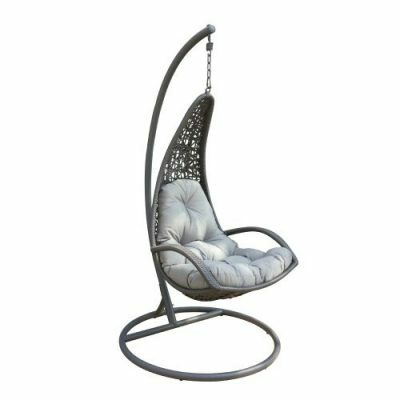 Whether you’re interested in sprucing up the backyard for some quiet time outside or are excited about entertaining al fresco, you’ll find the perfect furniture. We carry the best name brands, from Parker Boyd’s premium high-quality furniture to Shelta umbrellas. 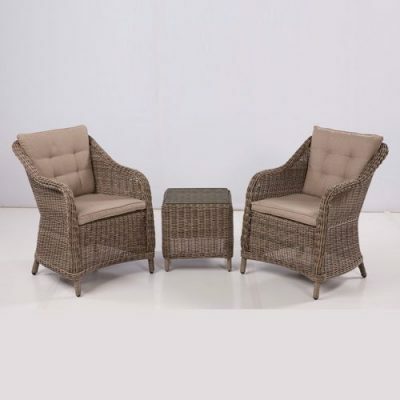 View our selection of outdoor furniture in Richmond, Melbourne now. We offer a range of beautiful settings for your outside space in some of the best brand names, including Parker Boyd, Granada, Gloster and more. 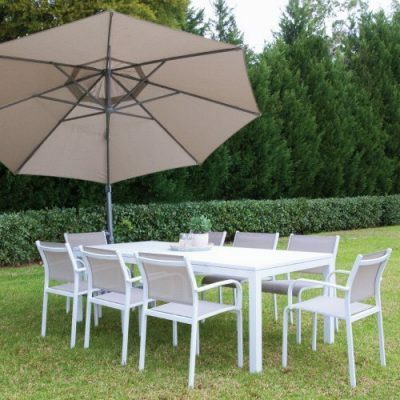 From lounge settings to dining tables, pod chairs to cushioned benches, we’ve got the best furniture to equip your outdoor space in Melbourne. 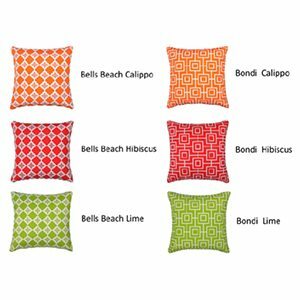 Add a bit of pop, colour and comfort to your environment with our colourful and cozy cushions that can withstand the outside elements. For any questions or advice on how to best design your out-of-doors space, please don’t hesitate to make an enquiry or visit the Heat and Grill showroom in Richmond today. 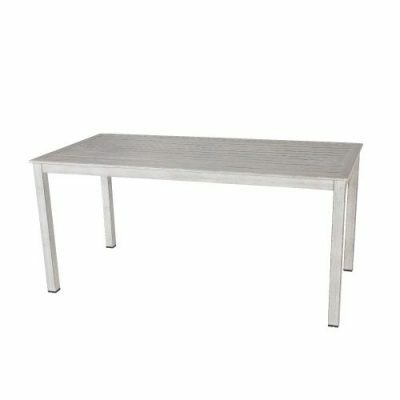 Buy Dining settings, Umbrellas and bar high tables and chairs, for use in both residential & commercial.